We understand what it means to lose a pet and family member. Our Funeral Home Staff and Pet Memorial Staff will help you select a memorial plan that will help you cherish and remember the bond that was created. Whether your choice is burial or cremation we will guide you through the many options to create a special and appropriate tribute and memorial to your faithful friend and family member. 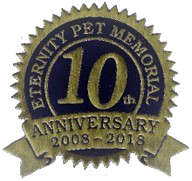 Eternity Pet Memorial provides emergency removal of your faithful friend from your veterinarian’s office or your home. There is no mileage charge for this service within Allegheny County. Other counties may have a dmall, additional fee. Your pet will never be taken out of state. Your pet will never leave our care. 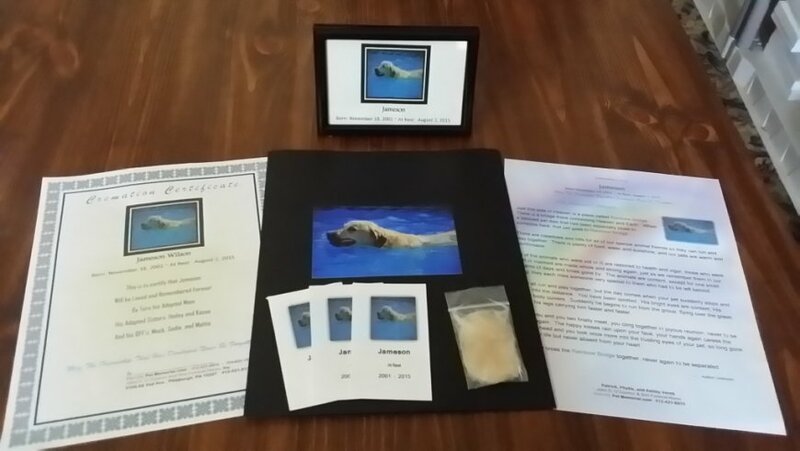 The fees listed below include picking up the pet, the pet's cremation fee, and a shadow box urn with your pet's picture on the front, or the pets name and dates on the front. Other urns are available in our brochure. A $25 discount if pet is delivered to our funeral home. Please call in advance for an appointment. 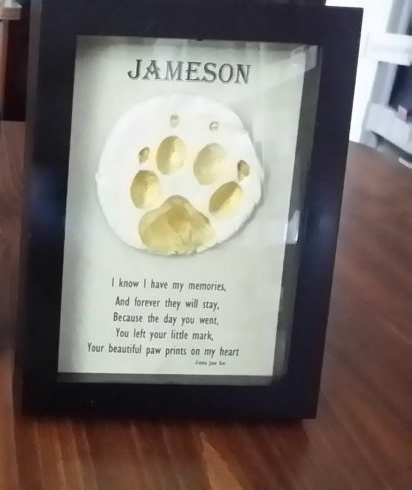 Your Pet's Portrait and and story is displayed on our Pets Remembered Page. 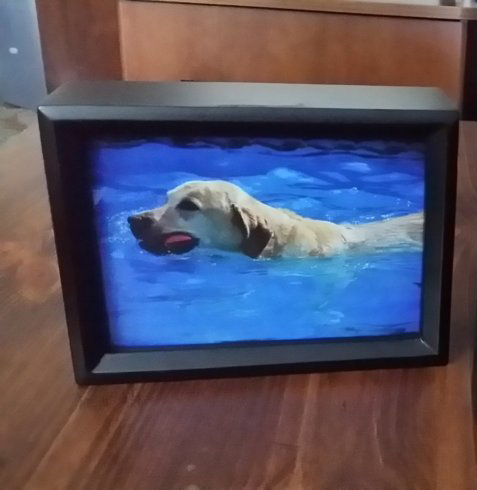 Youmay add many other photos of your beloved pet.